Choir is back after summer break! Adult Choir practice takes place on Thursdays, at 7:30pm, in the chapel. 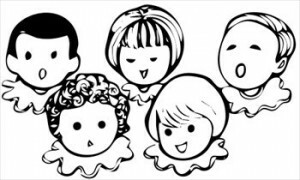 Come and sing with us! Or simply come and observe… If you are a high school graduate or older, you are very welcome to come and see what we’re about. The Adult Choir sings at the 11:00 a.m. Mass on Sundays. . . . . Please join us! 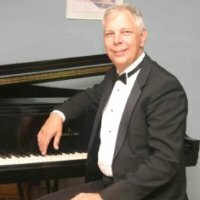 With almost 40 years of experience in choir direction, Ed has directed choirs at Our Lady of Lourdes, St. Luke, St. Andrew, Shrine of the Little Flower, and spent just shy of 17 years, as the organist and co-music director at St. Joan of Arc in Boca Raton. If you’re not already in the choir, please consider JOINING! Rehearsals are on Thursday evenings, from 7:30pm – 9’ish. Besides singing on Sundays, the Adult Choir has sung at several Diocesan events, and have dressed in Renaissance clothing to perform at Miami’s Vizcaya. By invitation, we have performed twice in The Candlelight Processional concert during the Christmas season at Disney World’s Epcot center, as well as TWO trips to perform at Carnegie Hall in New York City! The Youth Choir sings at the 9:30 Mass. 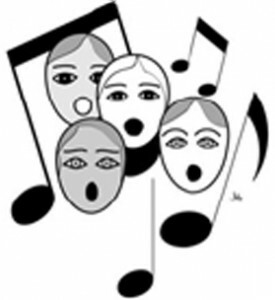 St. John’s Youth Choir is open to students from 3rd-12th grades. 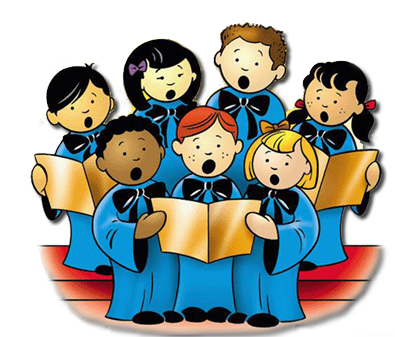 Information is available upon request from either the office, or by meeting with Mary Rose Gallipeau, Director for the Children’s Music Ministry. To meet Mary Rose, please stop by the piano in the choir section after the 9:30 Mass on Sundays. Hearts melt when even the youngest singers at St. John’s have a chance to shine in our Christmas Cantata! Cherubs are in grades K-2. whose joyful sounds can be heard on Feast Days and special events. Anyone interested in using their talent to enhance the parish community’s sung prayer – and have a lot of fun along the way – is welcome to join! Be sure to click on our “Listen!” tab, to the right of the Music Ministry index tab.